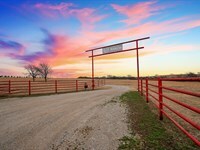 Vaughn View Ranch, a 35-acre, ag-zoned property, is ideally suited for an owner interested in riding horses, hunting or hiking. 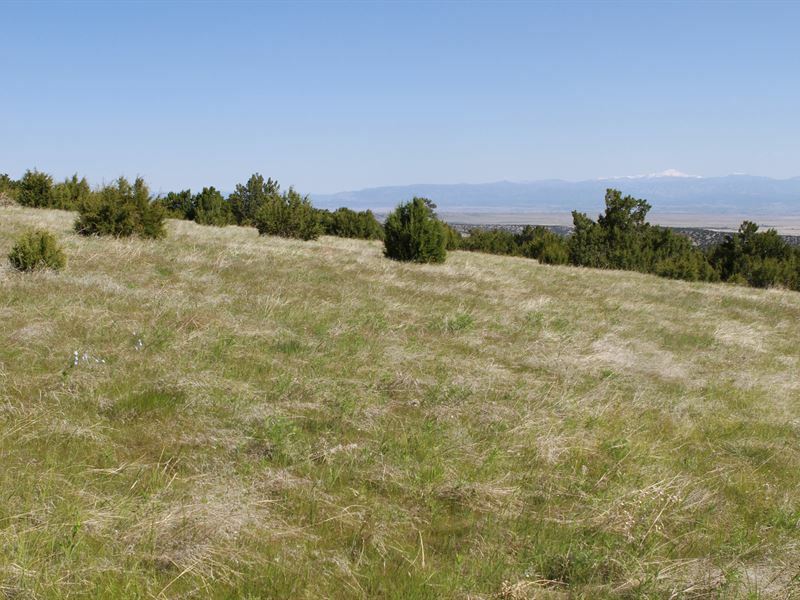 Located in western Pueblo County and immediately adjacent to the San Isabel National Forest, this scenic parcel is in an ideal climate zone, with mild winters and moderate snowfall. 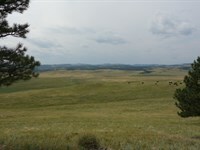 Its access rights to the neighboring national forest are a rare benefit in this area, where nearby ranches otherwise keep this portion of the forest landlocked and out of reach to the general public. If you're the buyer, expect your friends to beg you for forest access. 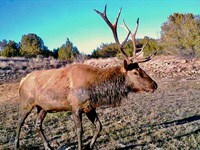 Locals and hunters familiar with this immediate area consistently report 350- to 400-Inch bull elk. And the forest offers seemingly unlimited riding and hiking opportunities in a part of Colorado few people can access. The property has stunning views of Pikes Peak and Lake Pueblo, and includes approximately 1,000 feet of seasonal Peck Creek and a scenic, little-known canyon. 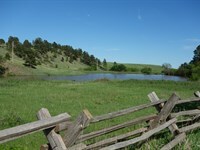 In addition to its thriving native grass, the parcel has colorful wildflowers, as well as pines and other evergreens. Underground utilities power, phone, internet are at the property line. 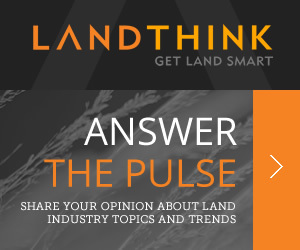 There are multiple potential building sites to meet a new owner's needs for a home, barn and other outbuildings. Access to this and neighboring properties is gated, ensuring privacy and security. Vaughn Ranch has an extensive fire-protection infrastructure, and is located just 4.5 miles from the Red Creek Fire Department. Deer, wild turkey and trophy elk are regular visitors to the property, crossing over from the adjacent forest. 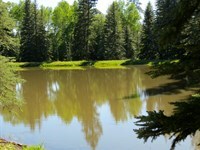 This parcel meets the acreage requirement for a Colorado domestic well permit. Commutes 11.8 miles to Beulah 30 miles to Pueblo 68 miles to Colorado Springs airport. 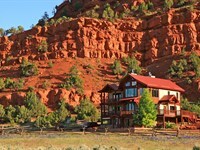 When calling broker, please say, "I found your listing Vaughn View Ranch on FARMFLIP."